It’s no well-kept secret that shopping online can be cheaper than shopping on the high street, but are there ways to score an even better deal? 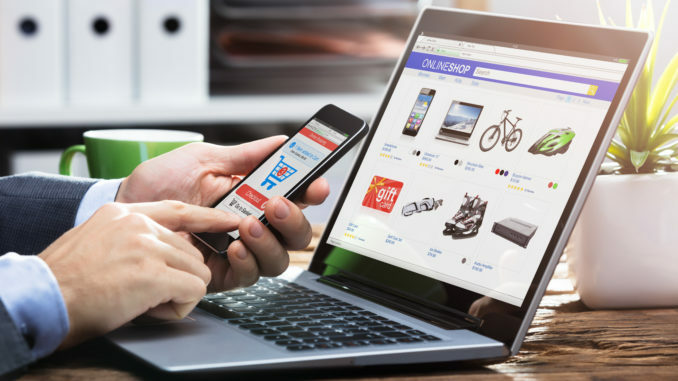 In this article, we show you some of the lesser-known strategies employed by bargain hunters to save money when shopping online – from using live chat to negotiate a good deal to using clever tools to monitor price drops. 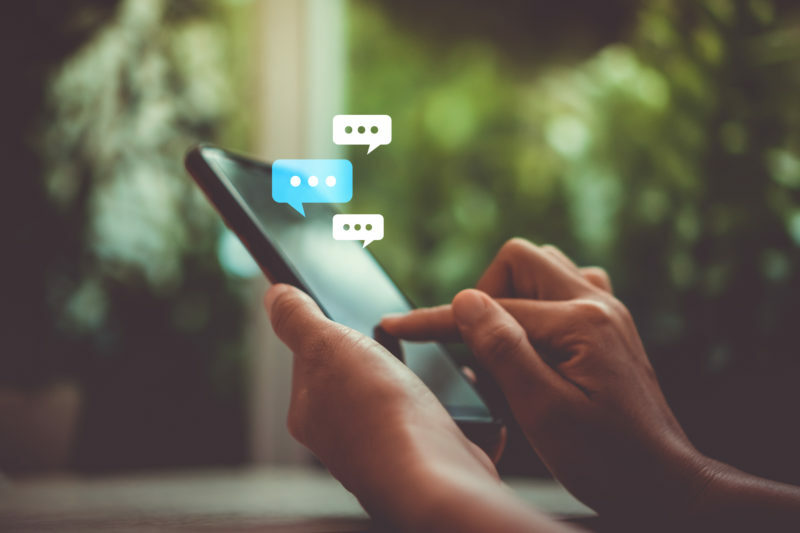 You’re more than likely to be familiar with the little chat box that pops up in the corner of the screen just about every time you enter a website. Rather than swiftly closing this box, you should try striking up a conversation with one of the online customer support assistants about a particular product to see if you’re able to negotiate the price. It may seem like a longshot, but you’d be surprised at the kind of deals you can find and the money you can save. And if you never try, you’ll never know! This one isn’t the first stop for big retailers with set prices, but when booking services or ordering in bulk it’s well worth a look-in. All websites, including online retailers, can track the things you view online – allowing them to gather information on what you’re interested in. Some retailers might use this information to tailor ads, but they can also use it to offer higher prices to people in different locations and to people who have made multiple return visits to browse. To avoid falling into this trap, you could use a VPN to hide your IP address so you can see the ‘real’ price. A VPN, which means ‘virtual private network’, secures your connection to the internet by encrypting the data that passes through it. Whether you’re using your mobile, laptop or PC to shop online, you can use a VPN on any device. By hiding your network connection in a tunnel of encryption, the VPN ensures that it can’t be viewed or monitored by anyone – including the retailers you visit. This means that even if you’ve visited the retailer’s site numerous times, you’re able to view the prices as if you’re visiting the site for the first time. If you’re an avid online shopper, you’ll love this hack. Rather than having to subscribe to every online retailer to stay notified with price drops and sales, there are plenty of price comparison websites you can use to find the best deals. One such site is Price Spy which compares the prices of products from a variety of online retailers and allows you to set alerts for when the price drops or an item is back in stock. Not only is Price Spy available in a variety of countries, but it also shows you shipping costs, stock status and the price history for every product so you can see whether the price is good at the current time. For Amazon addicts, Camel Camel Camel is the go-to for bargain buying. Designed to specifically track Amazon prices, this site monitors products, alerts you when prices drop and gives you the price history for more than 18 million Amazon products. Once you’ve flicked through the virtual pages of your favourite shopping site and found what you need, it’s checkout time… but just hold off for a moment. Before you check out, make sure you’re signed into the website (so the retailer knows it’s you), check you have all the items you want in your basket and then, leave the site. While this may sound bizarre, there’s a good reason to do this and you may just find yourself a cracking deal. If you wait for a few days, some retailers will try to encourage you to complete your purchase by sending you a special discount code or an offer for free delivery. This may not work every time, but it’s particularly worth a try if you’re not in a rush to complete your purchase. While some online retailers have restrictions on the number of discount codes you can apply to one purchase, others are more lenient. So if you have a few different codes at your disposal, you should try adding more than one to the same purchase – but be tactical. For example, if you have a voucher for £20 and one for 25% off, you should use the 25% off first before applying the voucher for £20. That way, the % off will apply to the total amount, giving you a much better deal. While there are plenty of bargains out there ready to be snatched up, take a step back and have a good read through the retailer’s return policy. Some retailers are great and will offer you a full refund if a product isn’t right for some reason, but others can be incredibly inflexible (such as offering exchanges only). To make sure you don’t get stung after buying what you thought at first to be an amazing deal, make sure you read through the return policies. That way, you can be sure you won’t lose money on products or postage in the event that something isn’t right for you. 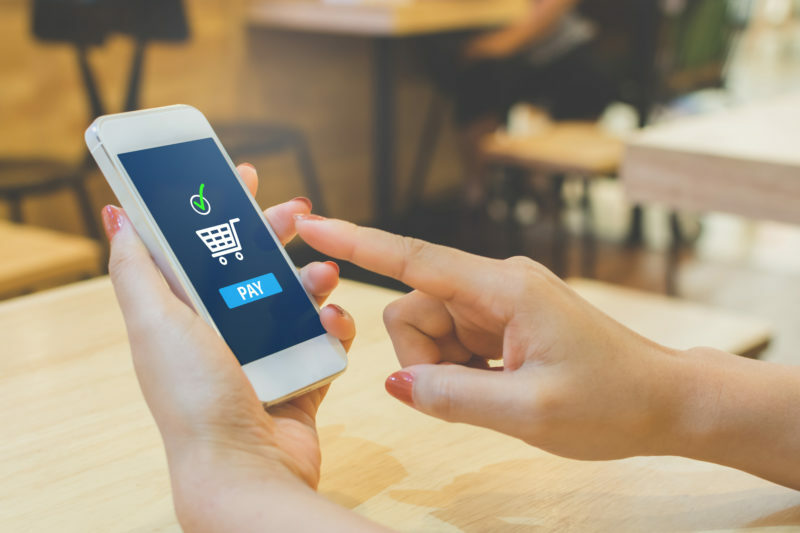 There are plenty of ways you can save money while shopping online, so if you’re a savvy shopper, why not try out a few of these methods next time you fancy a shop?